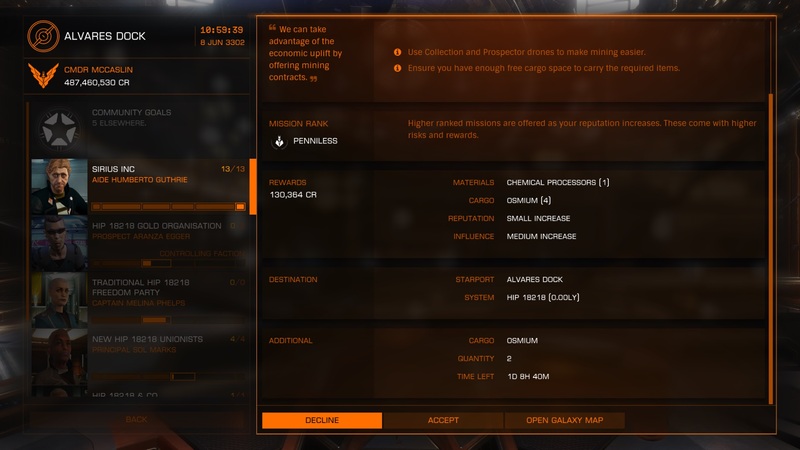 Haven't you ever watched Stargate or anything like that? always a power play somewhere and some resource is needed to achieve those goals. You've missed the joke rooster, look at what he wants and what he will pay you. 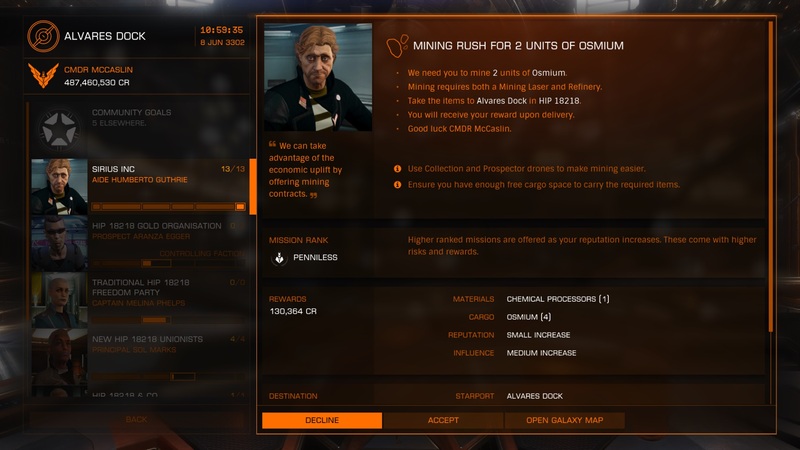 "We need you to mine 2 osmium..."
"We'll pay you 4 osmium, 130,364 credits, and some chemical processors."